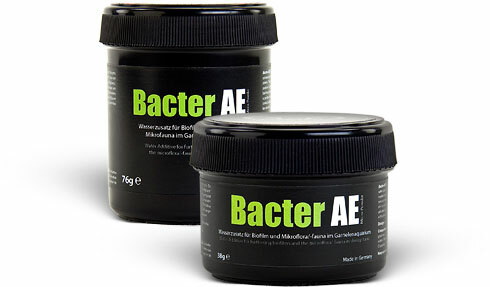 Bacter AE Micro Powder is available in a 38g or 76g box. One measuring spoon is also incl. 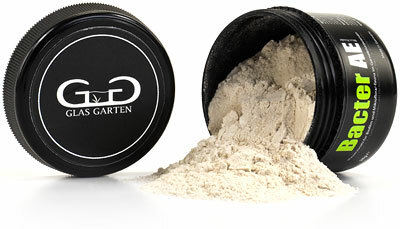 in the box of Bacter AE Micro Powder.